 The MSPLIP program continues to be the leader in school insurance in Montana since 1995 and our mission is to provide the most comprehensive and competitive property and liability insurance program for Montana schools. Our program carefully studies the insurance needs of Montana schools and has an entire staff dedicated to assisting members to ensure proper insurance coverage. The program offers many services to help schools manage and prevent future insurance claims. Specialized insurance programs managed by professionals with over 90 years of insurance and school experience. Customized in-district risk management site evaluation. Risk management in-service training for staff and administration. Association and convention presentations regarding potential school loss areas. Monthly newsletters and articles provided to members regarding insurance related topics. Liability release forms specialized for all school activities. Free bus driver-training to all member drivers and contract drivers through SafePUPIL.  MSPLIP is dedicated to providing the financial protection your school district requires at a premium designed to protect your limited financial resources.